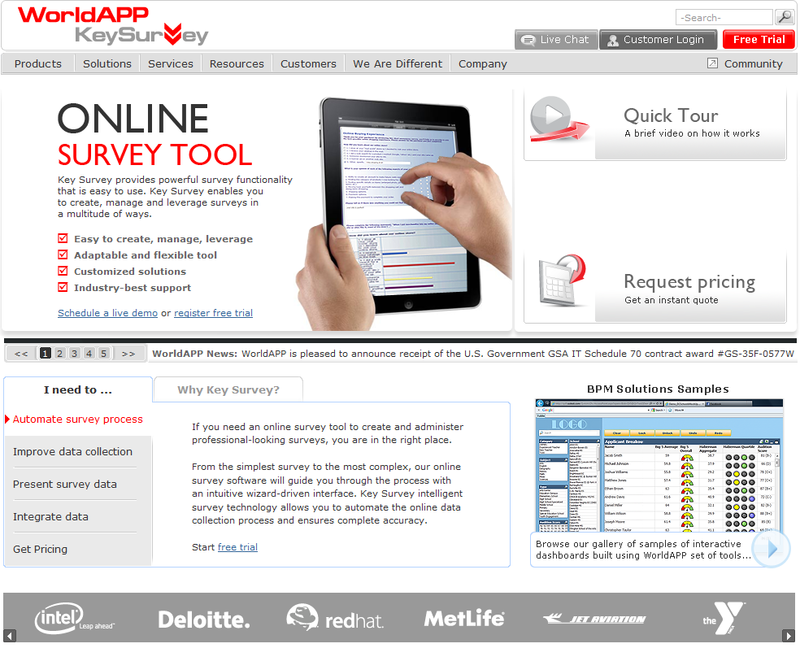 Enterprise Feedback Management or EFM is the term used to describe enterprise-wide online survey software. EFM software supports advanced survey design with CRM integration and advanced reporting with statistical analysis, a centralized panel management and workflow process to ensure consistent survey quality and enforce respondent privacy and IT security policies. Additionally, multiple departments within an organization can collaborate on survey initiatives, share results and gain insights that impact bottom-line results. Prior to EFM, survey software was typically deployed in departments and lacked user roles, permissions and workflow. EFM enables deployment across the enterprise, providing decision makers with important data for increasing customer satisfaction, loyalty and lifetime value. 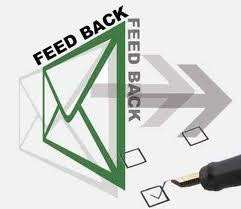 Enterprise Feedback Management enables companies to better respond to customer needs. Unlike low-end survey tools, EFM applications provide a workflow process with user roles and permissions, so that users may be able to author a survey but require another user to approve it before it is published. Such workflow ensures consistent survey quality and enforces respondent privacy and IT security policies. Applications of EFM vary widely from HR, IT, Marketing, Sales and continues to expand on its corporate implementation and scope. Departments within an organization can collaborate on feedback initiatives, sharing results and gaining insights that enable the organization to listen, learn and react to the needs of their key stakeholders. A key part of the value of an EFM deployment is the development of the business rules (i.e. who needs to see what feedback info) and which parts of the customer / employee / partner facing process needs to be measured. Choosing an Enterprise Feedback Management System could be very hard. Searching in Google for an enterprise feedback management, some 196 millions results are returned. 1. Hosted or installed – decide if you want to manage the system on your own or choose one of the online EFM providers. 2. Features – think about the features that you really need. 3. Results – see what results the system can give you. In the end, it’s all about results. 4. Panel management – make sure that the technology you select has a panel management system to prevent it from being overwhelmed by your consumers/clients. 5. Try before you buy – ask for a demonstration of the tool to be able to assess better the power and user-friendliness of the system. We will conclude this post with a list of Top Enterprise Feedback Management Providers. Enterprise Feedback Management allows companies to systematically collect and manage feedback and integrate their results with various information systems. This allows companies to have an actionable, comprehensive and accurate enterprise-wide outlook. Using Enterprise Feedback Management will increase efficiency and reduce costs because it eradicates the use of several other redundant and inconsistent survey tools. One of the most outstanding differences that separates the Qualtrics Research Suite from other online market research tools is its ability to be used by entire organizations. 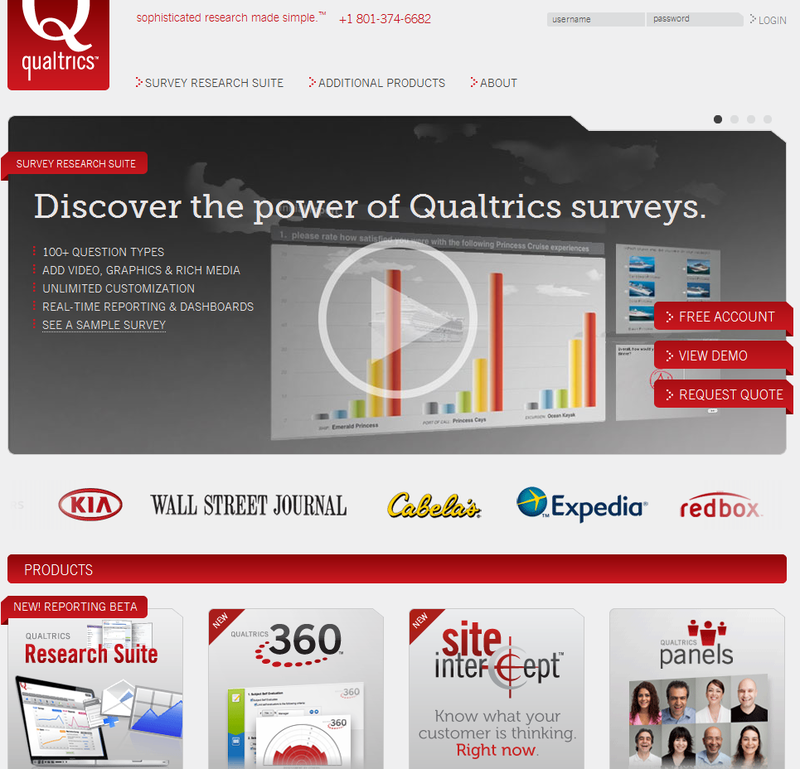 Everyone within your organization – Marketing, HR, R&D, Client Relations, Upper Management – can benefit from Qualtrics. With Qualtrics Enterprise features, managing accounts and collaborating within your organization have never been easier. 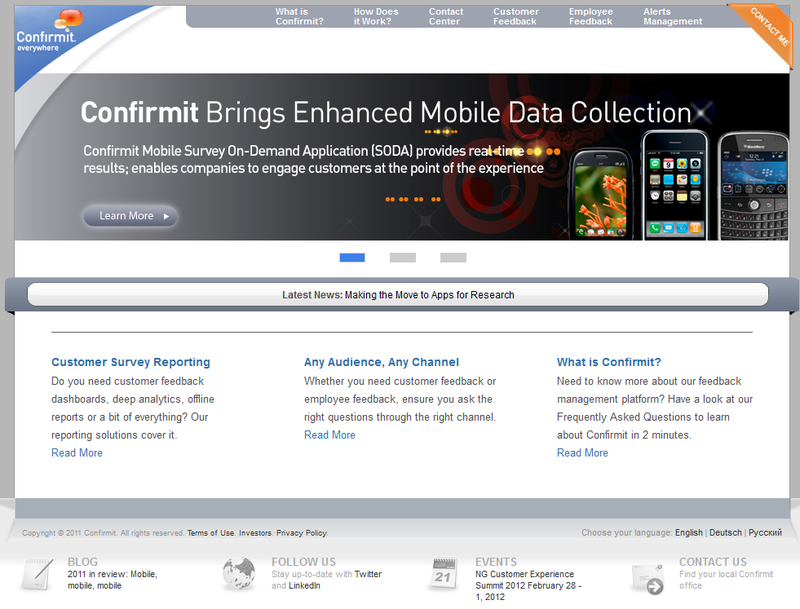 With Confirmit survey software, you can create your own surveys, tailored to your company branding, and send them to your customers or employees. When responses come in, the advanced reporting allows you to filter information, create tables and charts, and share reports, so you can pinpoint opportunities to improve business processes. 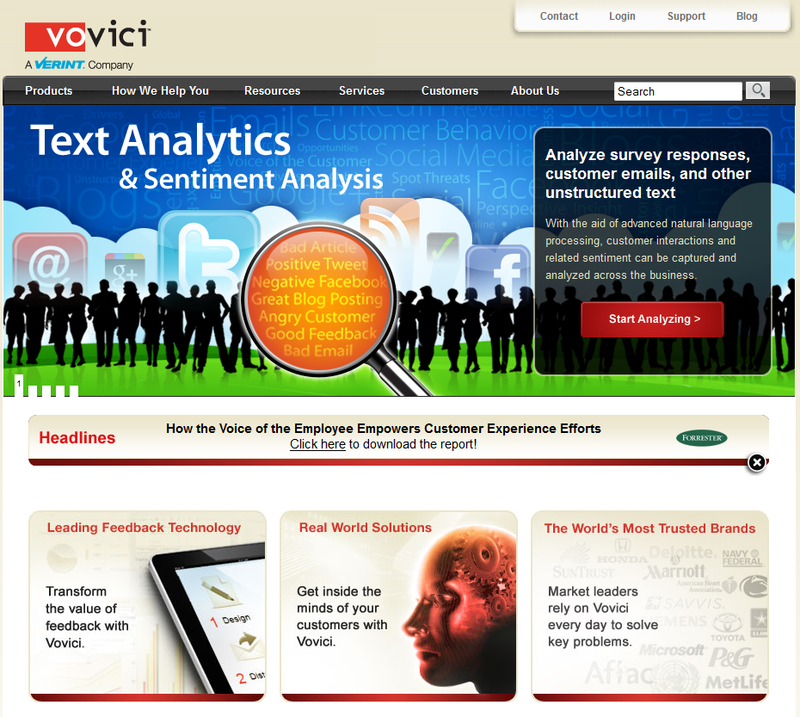 … Vovici’s intelligent solutions help you turn information and feedback into action and proactive decisions. Since launching its Enterprise Feedback Management solution in 2007, WorldAPP has quickly become the provider of choice for businesses worldwide. Its robust features and user-friendly interface help companies more easily create, manage, deploy and assess employee and customer needs. KeySurvey’s EFM solution delivers enhanced clarity around organizational performance, with a convenient historical archive for enhanced statistics over time. As a result, clients are able to accelerate approval, expedite innovations, boost employee and customer satisfaction, loyalty and revenue. 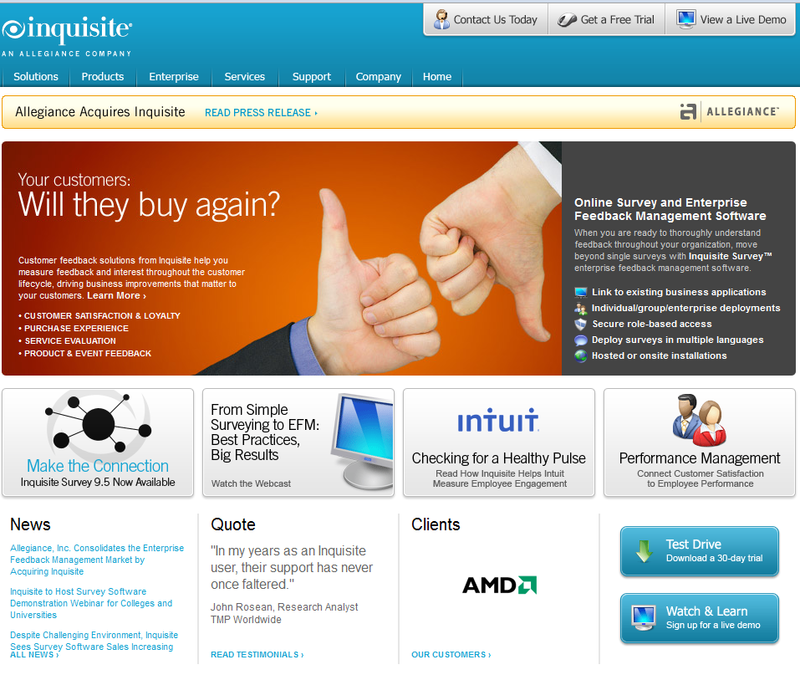 Inquisite Feedback Solutions give you the power to quickly and accurately understand what matters to the people that make or break your organization – your customers and employees. Enterprise Feedback Management (EFM) software from Inquisite gives companies the power to automate and optimize the collection and management of customer and employee feedback across the organization to drive operational performance. For more details about Enterprise Feedback Management platforms and survey software reviews visit http://www.survey-reviews.net.